These little guys are the star of the show in this recipe; I'm embarrassed it has take me so long to appreciate their simple beauty and incredible salsa flavor. Start with the following recipe and enjoy on it's own with chips or continue on and add it to the casserole. 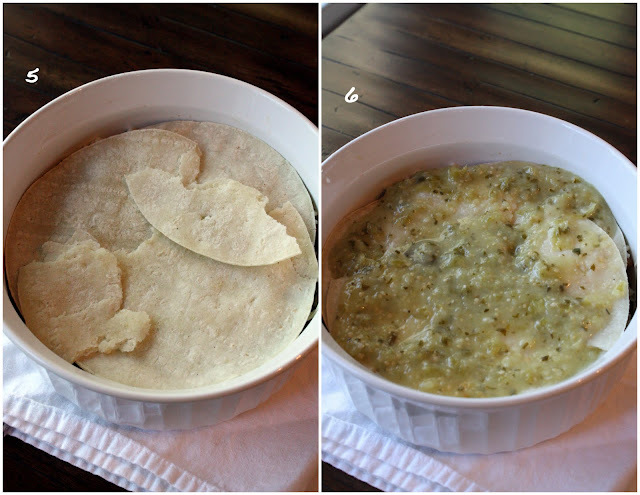 If you're still with me, follow these instructions to assemble the enchilada casserole. Start with some of your favorite veggies, clear your fridge if you need to, and toss them with some olive oil, S&P. Roast them in the oven at 375 degrees for 25 minutes or so on a parchment lined baking sheets. Toss in a bowl with one drained 15oz can of black beans. 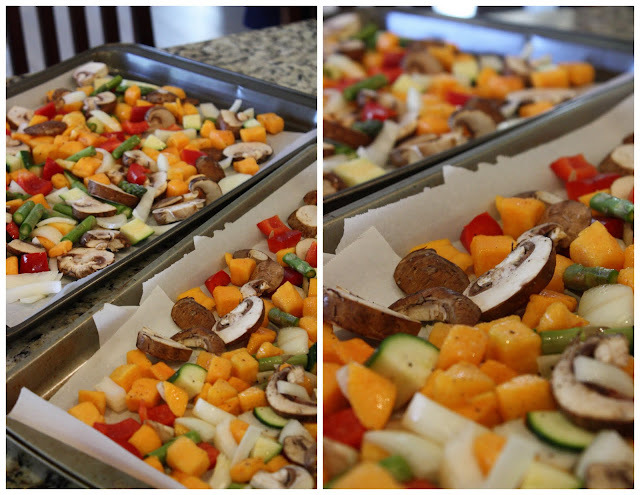 I added mushrooms, butternut squash, zucchini, red pepper, onion and asparagus. Next, assemble the enchilada casserole. 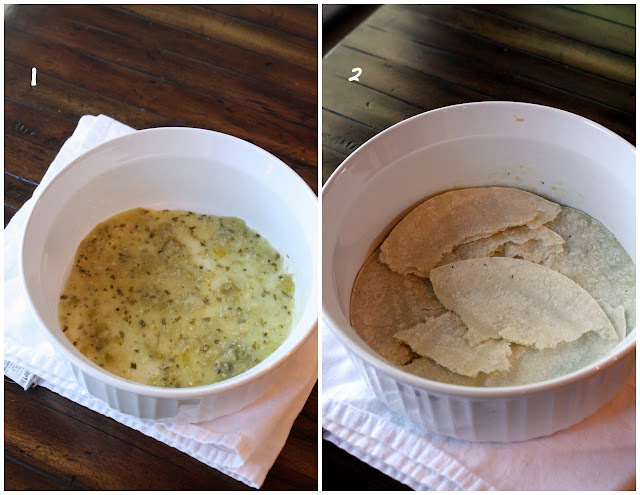 **Note- this recipe freezes beautifully. 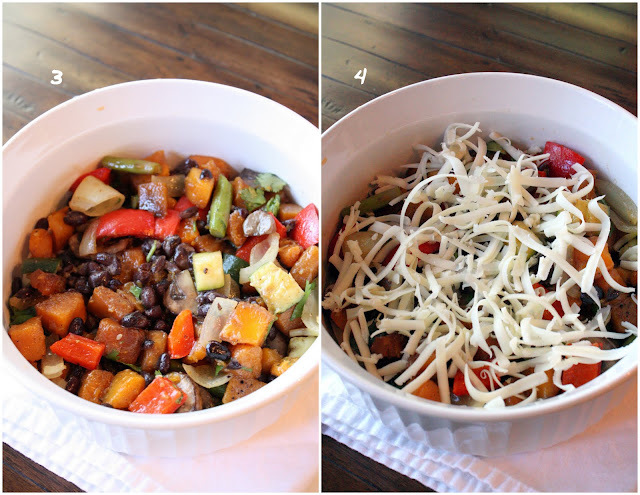 I made about 3 dishes and have them on hand for a quick mid-week meal for the future. Just adjust the time needed to bake accordingly. This is a veggie lovers dream come true. You share the best recipes!! perfectly in time to get me out of my cooking rut!! This looks like perfection in a book. 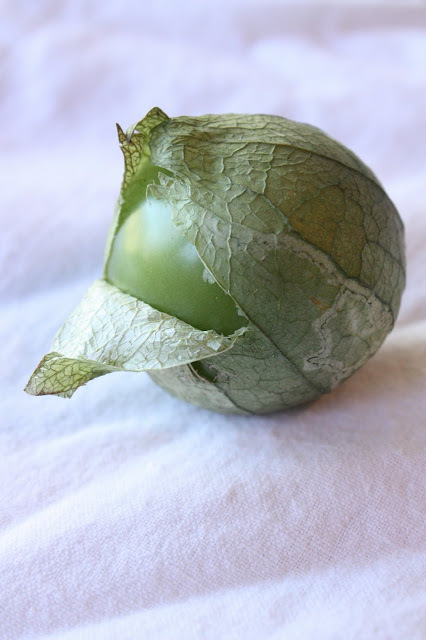 Tomatillos are so darn good and packed with flavor! Wish I had the stuff here to make this tonight but I am boycotting the grocery store for a few days to make us eat stuff we have here. This looks yummy. Just wanted to say hi and thanks again for sharing your experience about New Zealand - so far so good!